DERREN BROWN (magician/psychological trickster/master showman) has called Ukelilli's song about him "by far the most beautiful song I've ever heard." 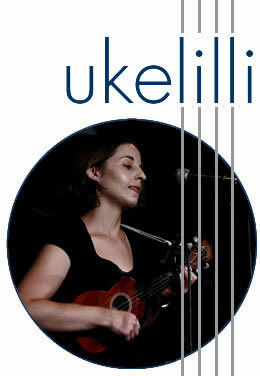 EDDIE IZZARD (comedian and actor) said of Ukelilli, "Well,I knew I'd made it when a woman called Ukulele-lilli (sic) wrote a song about me on ukulele, which is really weird, and I thought, 'Well, that's making it.'" -Eddie Izzard, "Live from London: Eddie Izzard"
Click here to listen to the clip, and listen to the song "Eddie Izzard" on the jukebox below. SIMON PEGG (star and co-writer of SHAUN OF THE DEAD and HOT FUZZ, and "Scotty" from STAR TREK) calls Ukelilli's tunes, "...Some sharp funny, charming and devilishly catchy ukelelism. She's up there with the two Georges (Formby and Harrison) for championing the diminutive guitar and I thoroughly recommend her." Read more of Simon Pegg's loving props on his blog. Welcome to the world of Ukelilli -- proudly strumming away on the 4-string. Check out Ukelilli's Videos on You Tube! Ukelilli Ts and Totes are finally available -- Click here to join the 4-string revolution! 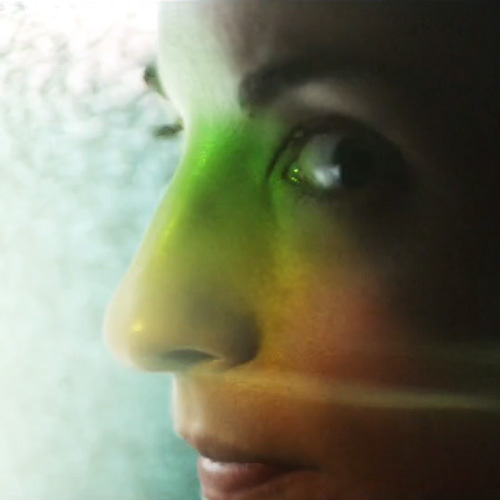 Every superhero has an origin story... and Ukelilli has one, too. You don't have Flash or it isn't working, so you can't see the audio player. Sorry!